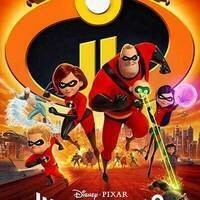 Disney/Pixar's Incredibles 2 (PG), sponsored by Student Activities Board. Discounted concessions available for purchase, while supplies last. Limited seating; arrive early for best selection!